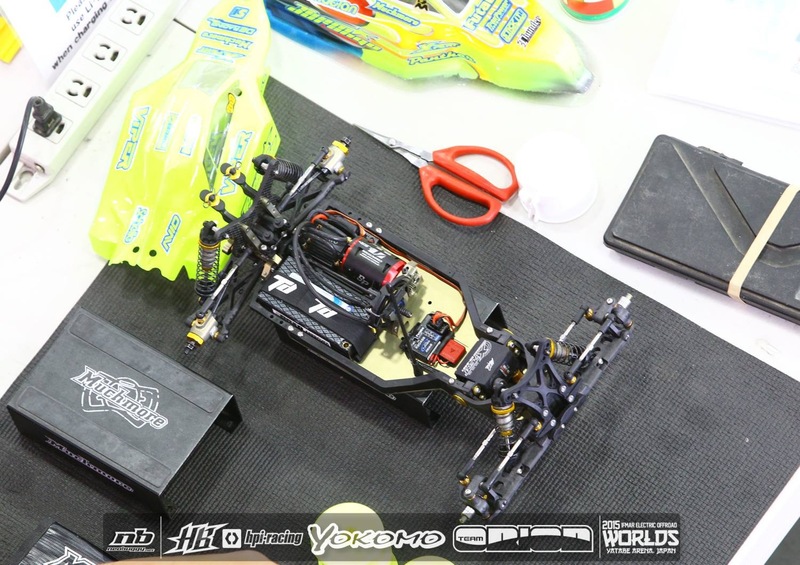 Firstly I have to start with a huge congratulations to Spencer Rivkin from Team Associated on a very level headed drive for a 16 year old to take his first World Championship crown. How on to the Australian contingent. The PDF file below from Neobuggy lists the final standings for all drivers from 2WD with the 4wd competition starting today. So a huge well done to all, and good luck in 4wd! 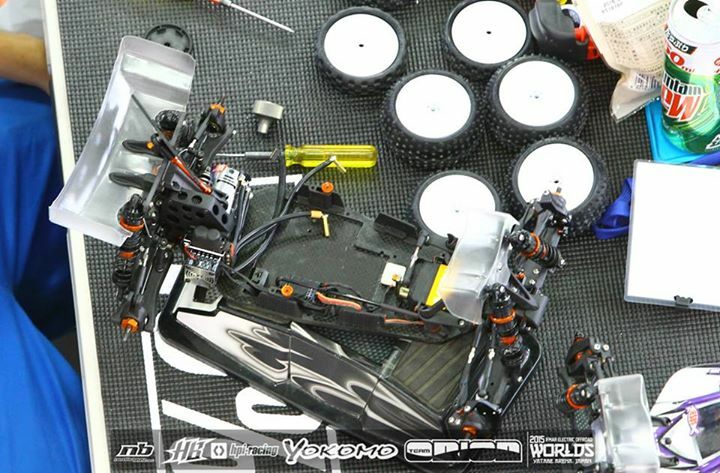 Courtesy of Neobuggy’s facebook page, this is the first good look we have seen under the hood of the new car that Ty Tessmann is running for HPI/HB at the worlds. We have seen teasers before ,but not this much detail under the lid.